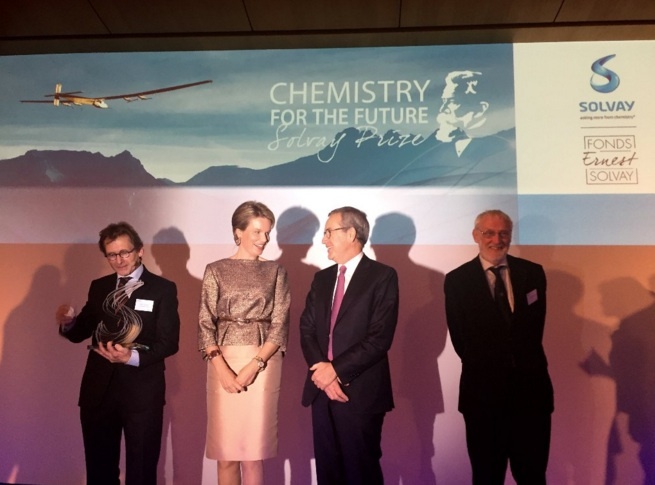 HM Queen Mathilde of Belgium Attends the 2015 Chemistry for the Future Solvay Prize. On Wednesday, November 18, 2015, Her Majesty Queen Mathilde of Belgium attended the 2015 Chemistry for the Future Solvay Prize held at the Palais des Académies in Brussels. The award went to Professor Ben Feringa from the University of Groningen in Groningen, Netherlands. Professor Feringa received the Solvay Prize for his work on “…unidirectional molecular motors, a research field that paves the way to new therapeutic and technological applications with nanorobots…” according to a press release. TMs King Philippe and Queen Mathilde of Belgium Preside Over a Special Ceremony at the Palais Royal. Plus, Other News. 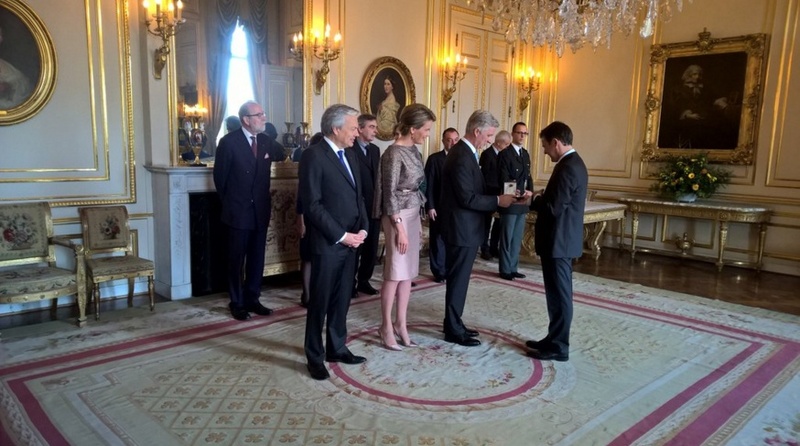 On November 18, 2015, Their Majesties King Philippe and Queen Mathilde of Belgium presided over a ceremony at the Palais Royal in Brussels dedicated to individuals who received a nobility title by Arrêtés Royaux (Royal Decree). And, finally, on November 14, 2015, Their Majesties attended the baptism of HH Prince Philip of Saxe-Coburg und Gotha at Schloss Callenberg — son of THs Hereditary Prince Hubertus and Hereditary Princess Kelly of Saxe-Coburg und Gotha — in Coburg, Germany. For more information about last Saturday’s event please click here. 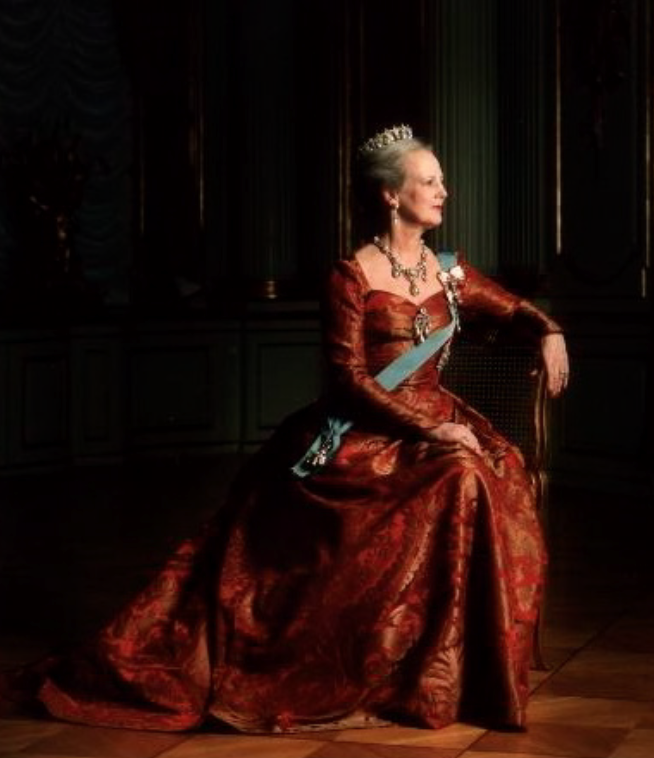 Her Majesty Queen Margrethe II of Denmark Visits the Livgardens Kaserne. On Wednesday, November 18, 2015, Her Majesty Queen Margrethe II of Denmark arrived at the Livgardens Kaserne in Copenhagen to attend the Kongelige Livgarde (royal parade) as well as to present the 2015 Dronningens ur (Queen’s Clock) to a royal guardsman. The winner of the 2015 Dronningens ur went to Mr. Klaus Fred Borg. 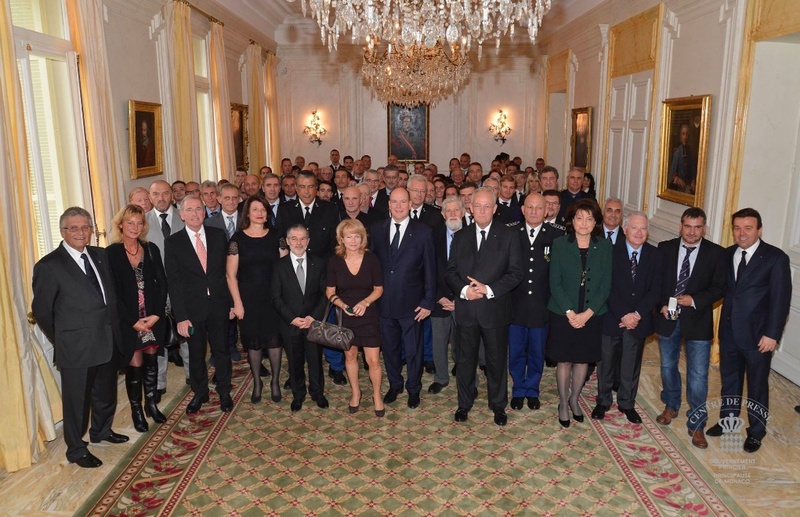 (VIDEO) HSH Prince Albert II of Monaco Presents Orders. On Wednesday, November 18, 2015, His Serene Highness Prince Albert II of Monaco accompanied by Her Serene Highness Princess Charlene of Monaco presented the Ordres de Saint-Charles and the Ordres de Grimaldi to various Monégasque citizens on the occasion of Fête Nationale 2015. 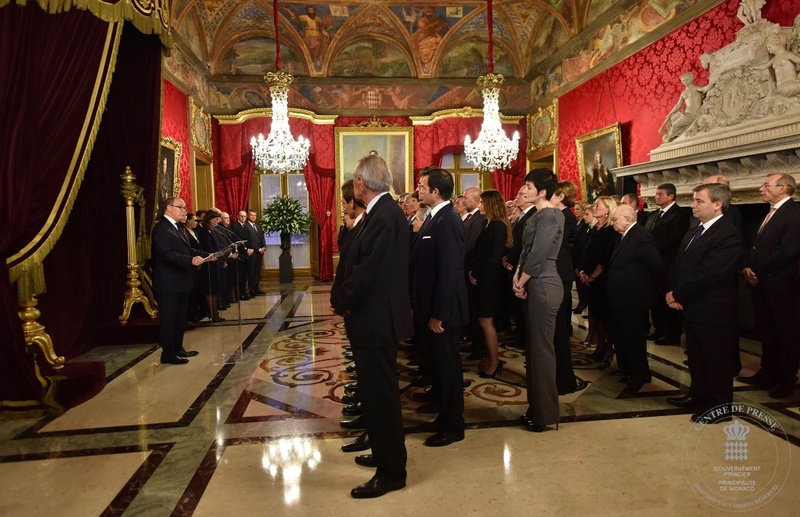 The ceremony took place inside the gorgeous Salle du Trône (Throne Room) at the Palais Princier in Monaco-ville.